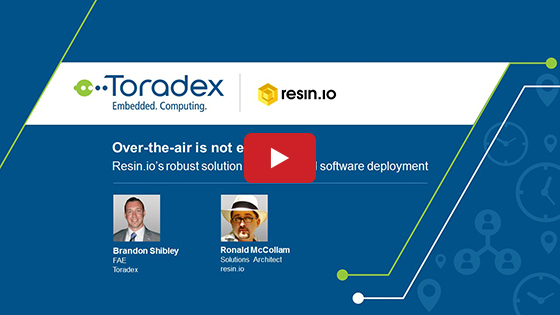 Note: The webinar was held in Brazilian Portuguese. 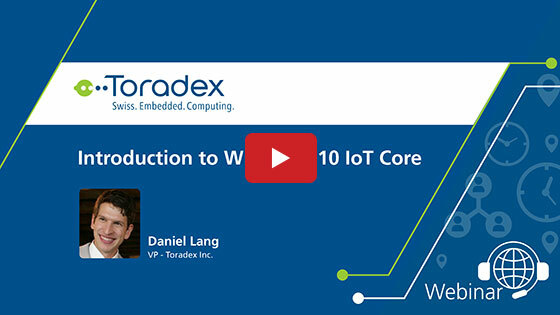 The advancement of Internet of Things brings a brand new multidisciplinary challenge. Several teams need to communicate simultaneously in order to turn this IoT scenario into a reality. Sending data to the web is a widespread technology, yet new challenges are emerging as the number of devices is growing exponentially. A few examples of these challenges are: data security, communication standards, and how to extract relevant information from such a large amount of data. 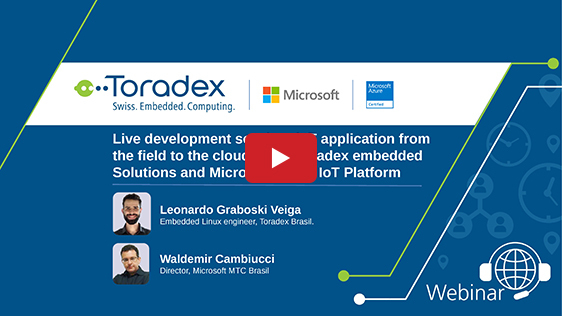 We invite you to view this Webinar recording, where Toradex along with Microsoft presents a technical demonstration of the development of a robust and scalable IoT solution. 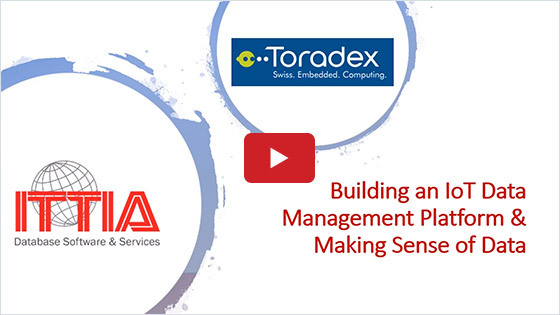 The Toradex modules enable the development of embedded platforms that meet the most common requirements for IoT such as low power consumption, long life, compact form factor, 24/7 operation capability, etc. 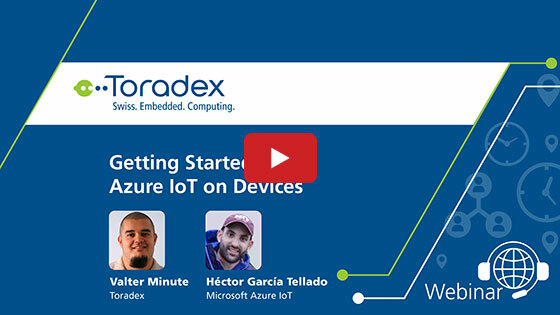 Microsoft Azure in turn, has specific implementations that allow you to manage hundreds of thousands of messages and devices connecting at the same time, and enables the connection of devices, also has the tools which are already optimized for data warehousing, data mining, machine learning and presentation of data. Microsoft’s cloud platform provides all the certification and security, freeing you to take on the responsibility for servers, security, equipment availability, updates and so many other duties that are not related to your business. 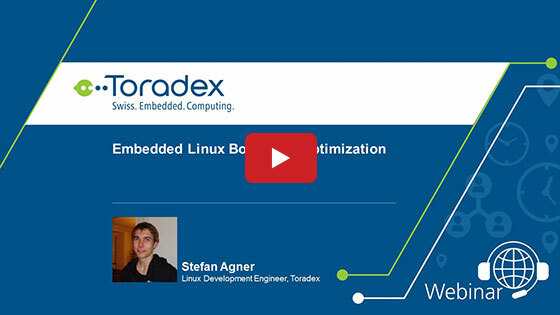 Toradex has obtained Azure certification for its Computer on Modules.